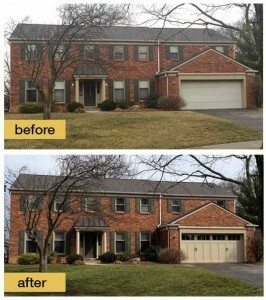 Looking for the best garage doors in Ottawa County, Ohio? Look no further than Quality Overhead Door. We’ve earned the Angie’s List Super Service Award, as well as an A+ rating from the Better Business Bureau — small indications of the service excellence we strive to achieve each day. While we’re proud of these honors, we’re proudest of 30-plus years in serving home and business owners in the Toledo area. If you need garage doors in Ottawa County, Ohio, as well as communities throughout Northwest Ohio and Southeast Michigan, Quality Overhead Door can be your go-to provider. In addition to residential products, we also offer commercial garage doors in Ottawa County, Ohio. These products include coiling doors, sectional doors, fire doors, high-speed doors, mega doors, hollow metal doors, pole barn doors, fabric doors and much more. We make sure these commercial garage doors represent the toughest, most durable products on the market. We know commercial garage doors do their work in challenging environments like warehouses, workshops and climate-controlled facilities, and it’s imperative that they be tough enough to withstand the day-in and day-out demands. Why do we offer this huge selection? 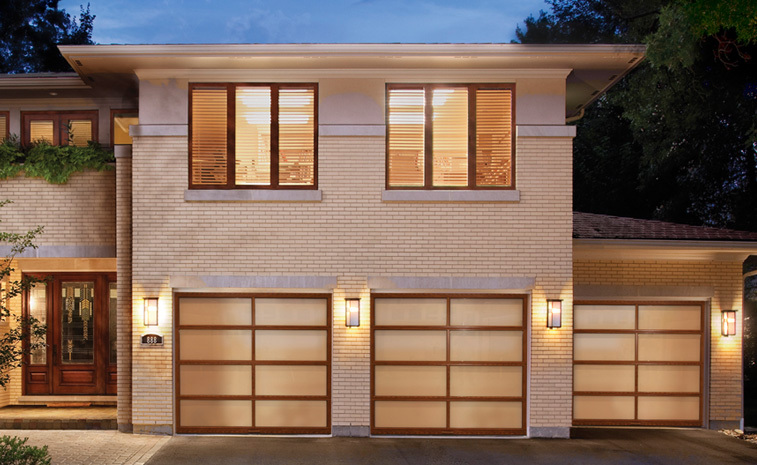 Because it’s important to find the perfect garage door for your home. A garage door can complement your existing architecture and enhance your home’s curb appeal — but only if you have options. A Quality Overhead Door, you can choose from among a variety of brands, styles, designs and materials, and you can further customize by adding optional windows, hardware and insulation. Call on Quality Overhead Door when you need expert garage door repair in Ottawa County, Ohio. Our experienced technicians can work on garage doors and openers of any make or model. They move quickly to diagnose issues and offer solutions, knowing that garage door problems at your home or business represent a significant life slowdown. Make the most informed decision possible when you get a free estimate on new garage door and garage door installation in Ottawa County, Ohio. At Quality Overhead Door, our free estimates are straightforward and comprehensive — you won’t find any hidden costs. Once work is complete, enjoy the peace of mind that comes with warranties on parts and labor. Family owned and operated since 1982, Quality Overhead Door is dedicated to personalized care and responsive, reliable service. We serve Toledo-area home and business owners with a huge selection of garage doors, openers, fireplaces, awnings, storm doors, entry doors and much more. We offer the best garage doors in Ottawa County, Ohio, as well as a host of other products for communities in the Toledo-area and into Southeast Michigan.